At your service with an easy Transfer Rome Fiumicino airport [FCO] and Ciampino airport [CPO] to the City Centre or the Civitavecchia seaport. 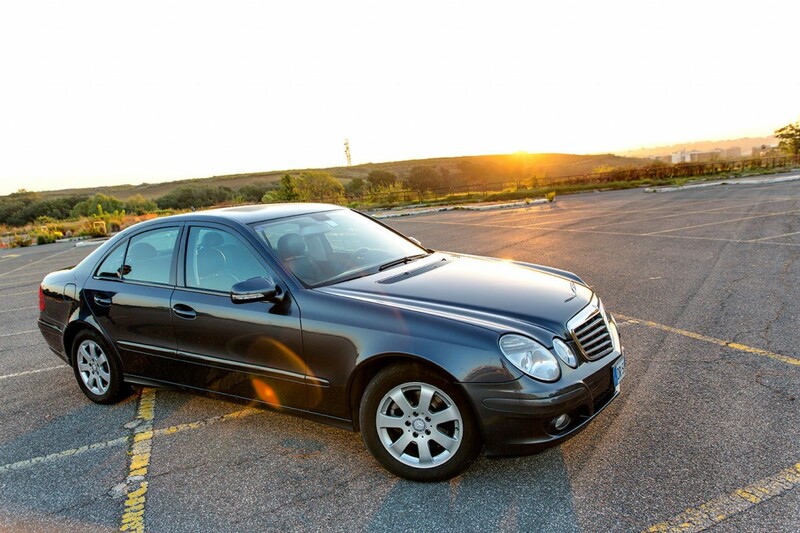 Also available as a Rome Termini to Fiumicino airport transfer. 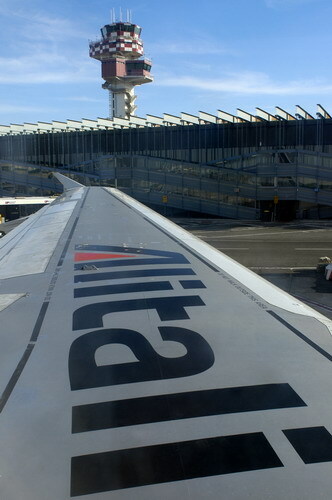 Or Rome Ciampino airport to city centre. Punctual and efficient Limousine Car Service waiting for you as you arrive. Service available 24 hours 7 days a week. Enjoy the comfort of a fully loaded Mercedes Van or Private Sedan. No waiting when you arrive at the Fiumicino airport or the Ciampino airport. The driver will help you with your luggage and will lead you to the car or mini van waiting for you at the airport exit. Don’t sweat the heavy stuff. We are happy to help out and to facilitate the Fiumicino Airport Transfer as best we can. You will not be sharing the ride with any other parties. And you will not have to wait for other stops. The car or van will be exclusively dedicated to your airport transfer needs. Ask the driver for the most efficient route or the most scenic one. Contact us with any specific request and we will get back to you. Happy to plan out a custom made itinerary! Looking for some shopping bargains at the nearby roman outlets? Let us take you there with our Rome Outlet Car Service.